This video introduces the four generations and the events that helped shape their work patterns. Today's winning companies create competitive advantage by building work cultures that recognize and appreciate a variety of perspectives, styles, and opinions-where differences are sought out, valued, respected, and utilized. This requires an understanding of the four distinct generations working side-by-side today. Set in a business meeting, the video introduces the four generations and the events that helped shape their work patterns. 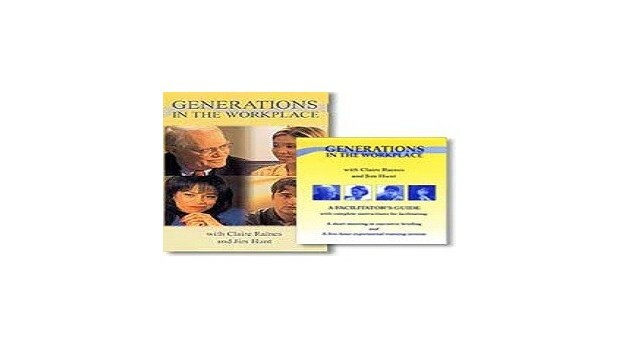 Generations in the Workplace provides viewers with solutions and practical tools to break down barriers and work more effectively with members of all generations.